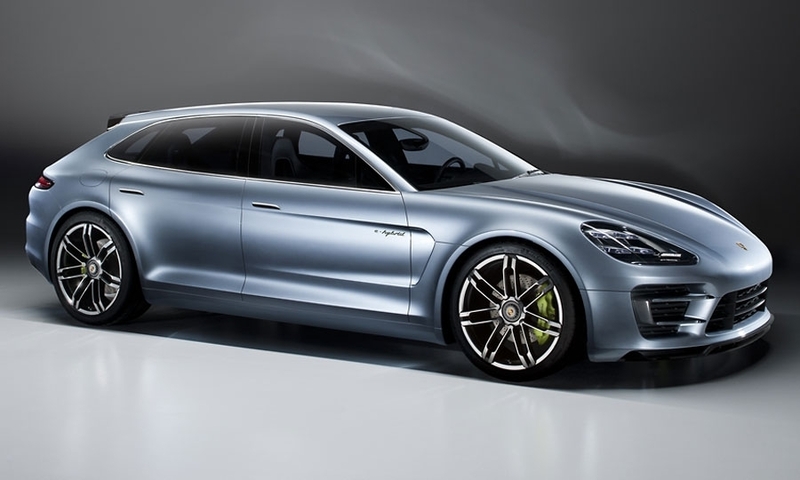 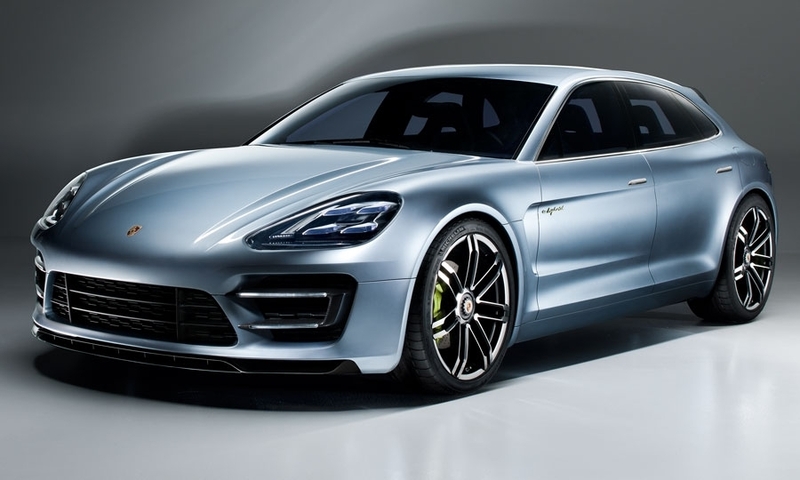 The Panamera Sport Turismo concept showcases, for the first time, a plug-in version of Porsche's gasoline-electric hybrid system. 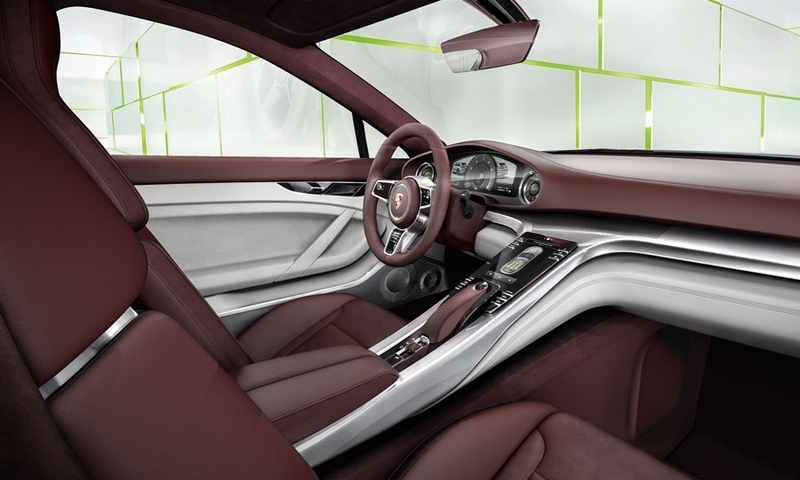 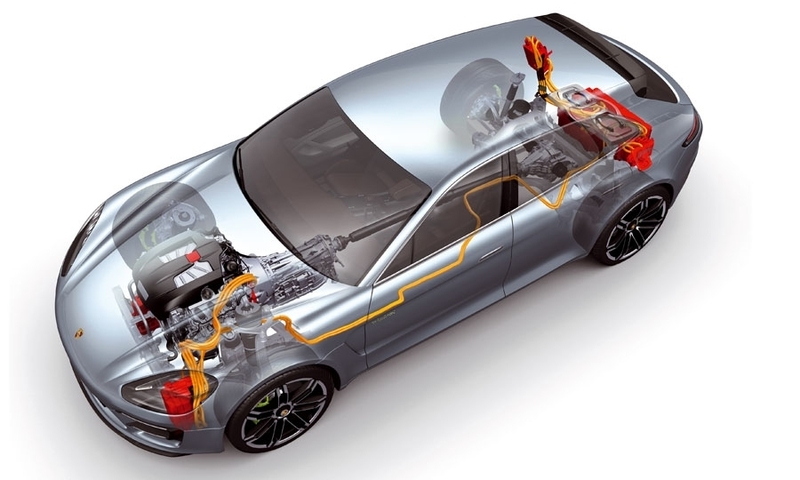 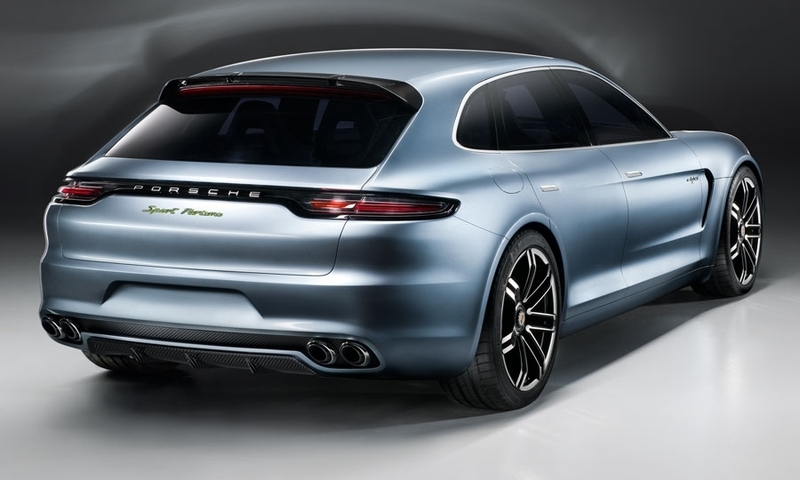 The car is one of at least three new Panamera-based models that have been under consideration at Porsche since the car was launched in 2009. 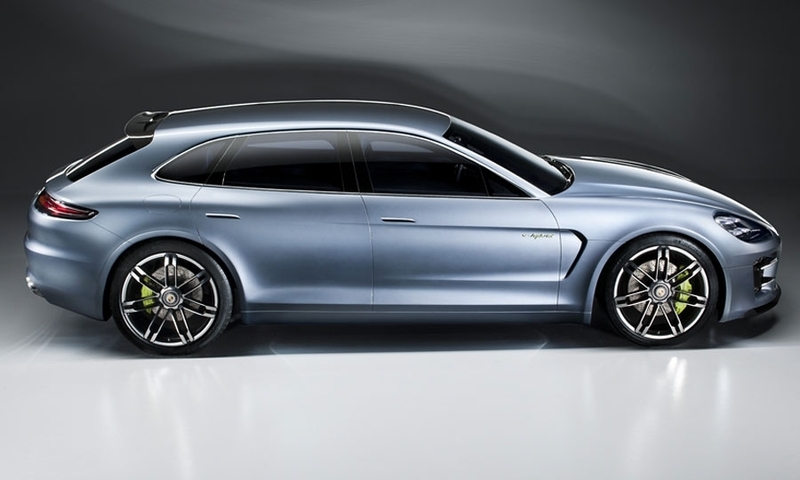 Key visual changes over the existing Panamera include an extended roofline, a longer glasshouse and an angled tailgate that opens at bumper height.